The doomed jet was a Boeing 737-Max 8, one of the world's newest and most advanced commercial passenger planes, and there is still no answer as to what caused the crash. A preliminary report is expected at the end of the month. Indonesian officials said on Wednesday they would extend by three days the search for bodies. Divers have recovered one of the two "black boxes" -- the flight data recorder -- but are still searching for the cockpit voice recorder, in the hope it will shed more light on the cause of the disaster. The glitch had been repeatedly serviced and Lion Air's technical team declared the plane to be airworthy. 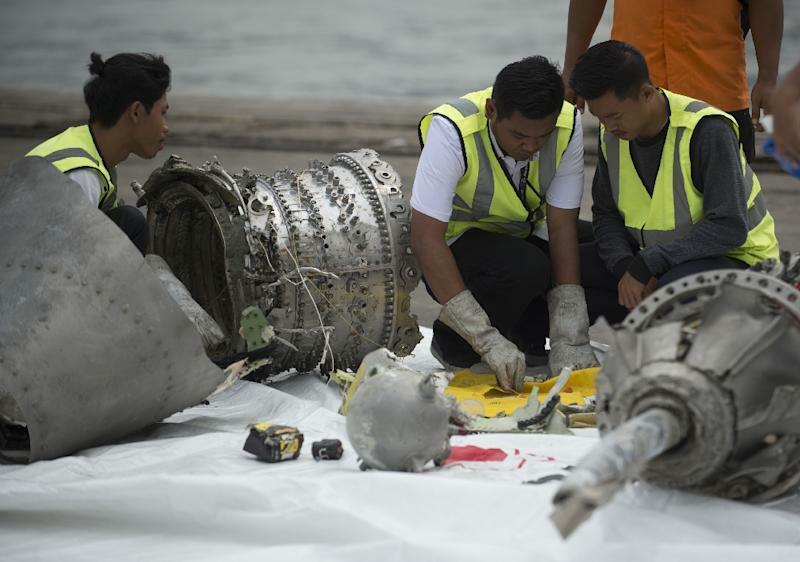 The new details -- gleaned from the flight data recorder -- came after the government said it was launching a "special audit" of Lion Air's operations. The accident has resurrected concerns about Indonesia's poor air safety record, which until recently saw its carriers facing years-long bans from entering European Union and US airspace.